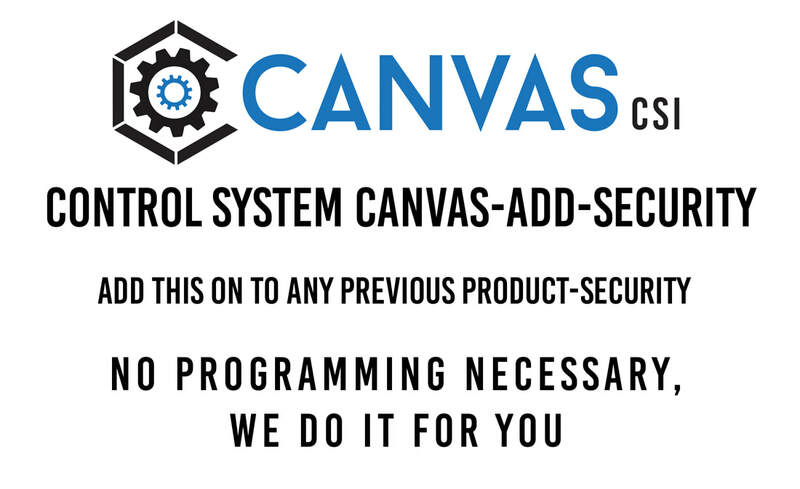 Canvas CSI's control systems can be whatever you need them to be, that is evident by our add on features that you can add to any core CanvasCSI control system. The Security System Integration Add-on is a great option for giving your client the ability to change the control of their installation. Bars and Restaurants are absolutely perfect. Low downtime and robust implementation make for happy owners and repeat work. For transportation management systems for monitoring camera feeds in hi-def.